Jill Lesh with the Utah League of Women Voters explains what the league does. Nonprofit organizations such as the LDS church and Mountain Trails Foundation are advocating for various propositions and bonds this election season. Which leaves some asking, ‘Can they do that?’ The short answer is ‘yes’. There are plenty of rules and regulations regarding what nonprofits can and can’t do. We spoke with Utah Nonprofit Association’s CEO Kate Rubalcava about nonprofits rules during election season. 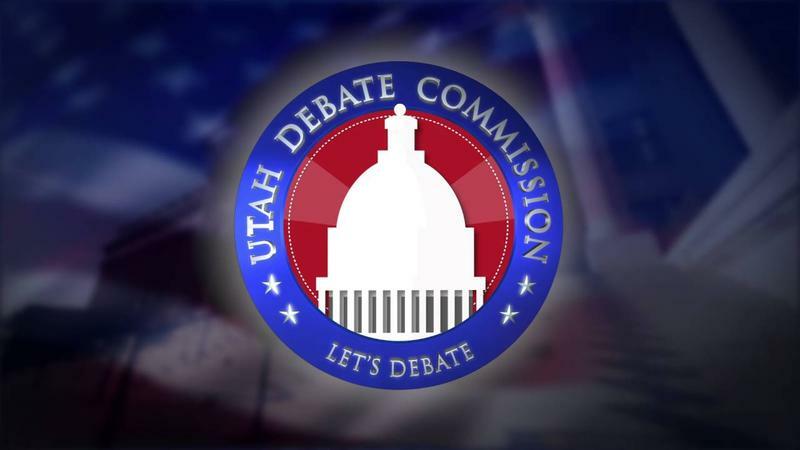 With the election season in full swing, the Utah Debate Commission is scheduled to host several candidate debates--including some that will be carried live by KPCW. 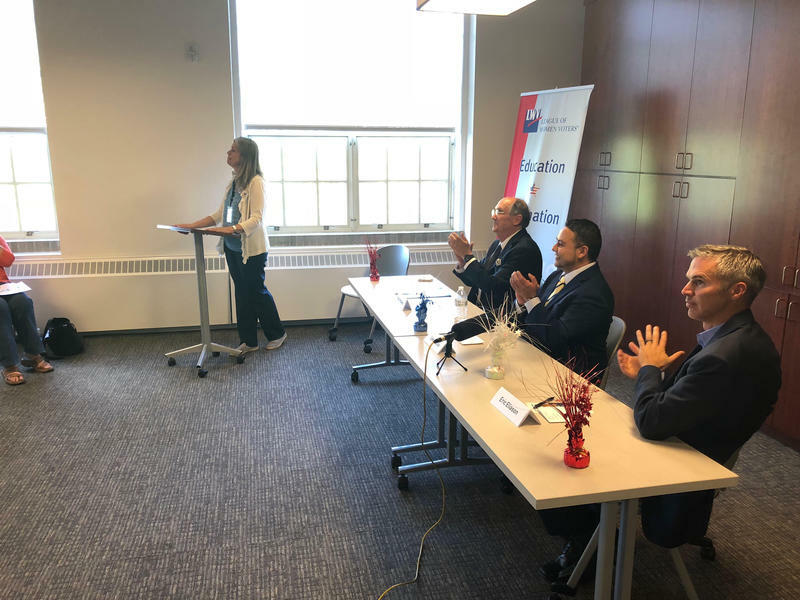 The executive director of the Debate Commission, Nena Slighting, said the group was formed about five years ago, motivated in part by Utah's poor turnout of voters. 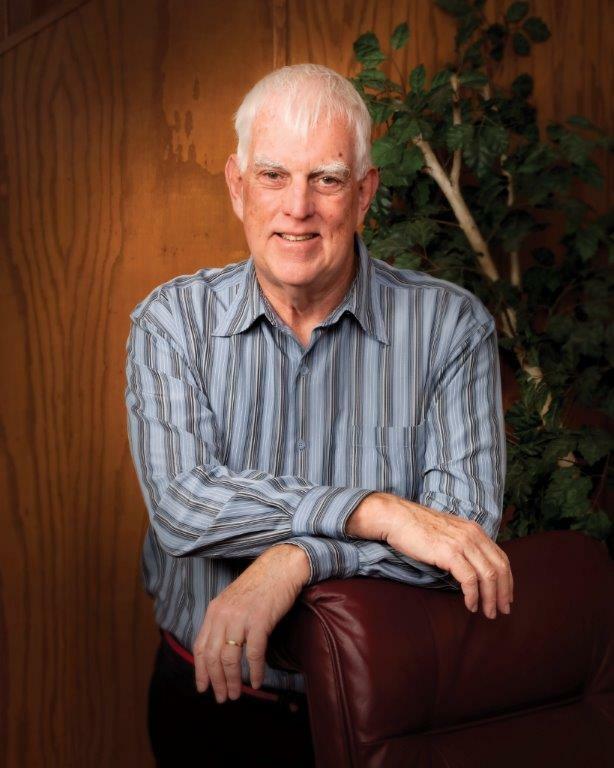 It looks like Summit County Council member Glenn Wright will be the only county incumbent on the ballot this November who has an election contest. Wright told KPCW that in the end, he’s not chagrined about that. 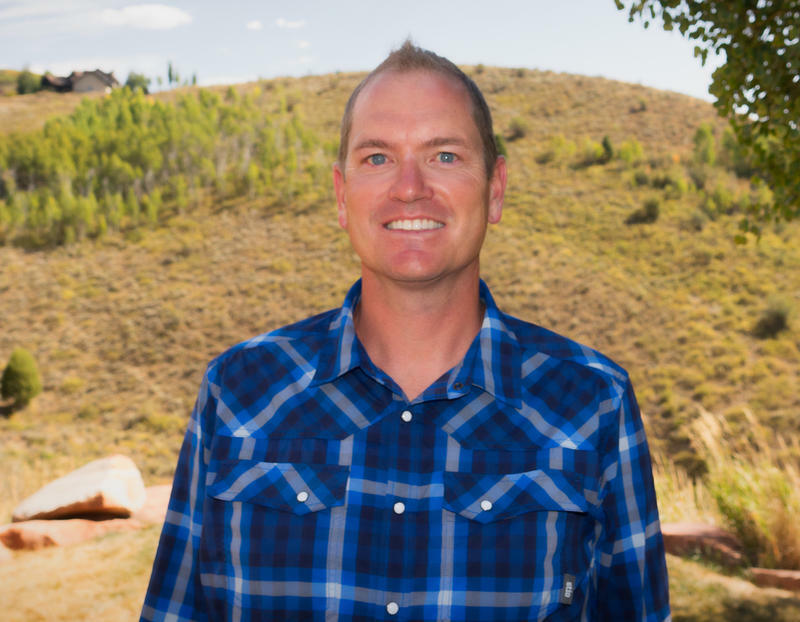 As we reported, Josh Mann, a Jeremy Ranch resident and creator of the blog, the Park Rag, announced last week he would run as a write-in candidate for Council Seat E, currently held by Wright. On Wednesday, we asked Wright about his reaction to the news. Josh Mann has lived in Summit County for 8 years. He became involved in politics in 2012 when he started filming and posting County Council meetings to YouTube, that evolved into the local news blog the Park Rag. Mann says he decided to run for council when he noticed seven unopposed country races would appear on this November’s ballot. Mann is running as a write-in for the Summit County council seat E against Democratic incumbent Glenn Wright. Mann says he wants to focus on creating what he calls a low development, low growth environment. The filing window opens today for a November special election to fill the position of Summit County Recorder/Surveyor. County Recorder Mary Ann Trussell announced her resignation, effective as of June 30th. The County Council declared the office vacant at their meeting July 11th. The filing window for candidates opens Monday and runs until Friday the 20th at 5:00 pm. Political parties must certify the name of one candidate for the November ballot by September 2nd. 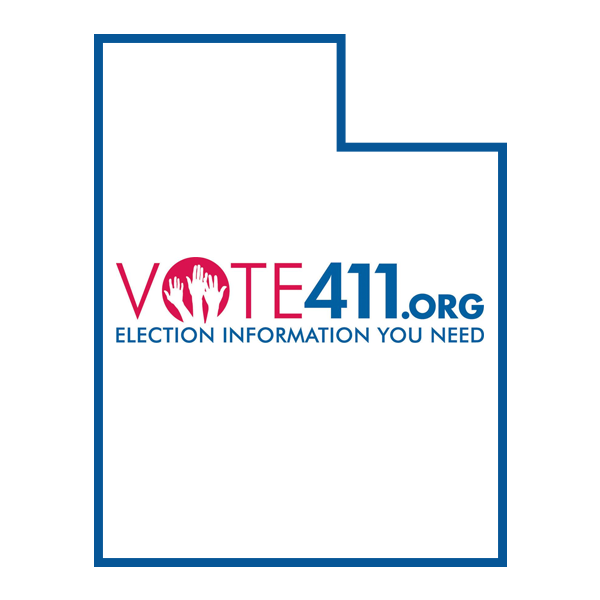 Today is Primary Election day in Utah. 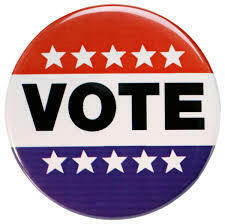 Polls opened at 7:00 am and will close tonight at 8:00 pm. KPCW will post election results as they become available this evening on our website and our Facebook page. Mail-in ballots were due yesterday. You can still vote in-person if you did not turn in your mail-in ballot. 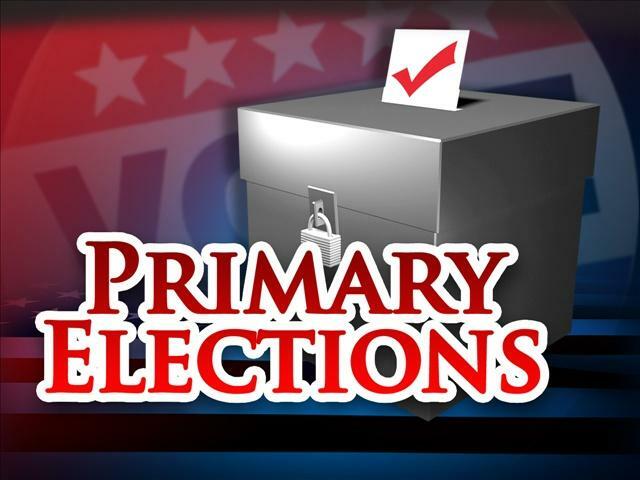 The Federal Election Commission and the State of Utah Financial Disclosures have released campaign finances for the primary election.